Features include air conditioning, balcony, lock up garage and additional parking. 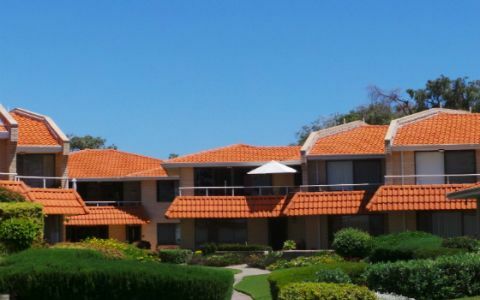 Positioned a short walk from the popular cafe strip, restaurants and super market, this waterfront apartment is nestled peacefully within a quiet, well maintained complex. "Bayside" apartment is a NON-SMOKING unit. IT IS NOT SUITABLE FOR YOUNG CHILDREN. 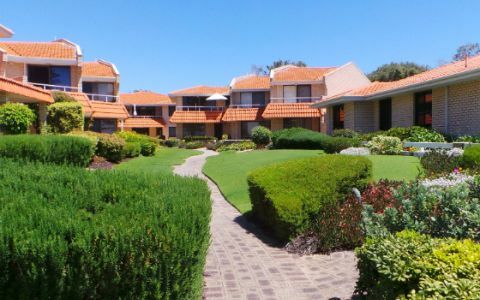 The holiday resort city of Rockingham situated at the southern end of the metropolitan area, is 47km from Perth CBD. It is recognised for excellent beaches, calm waters, bathing, sailing, fishing, diving and dolphins. 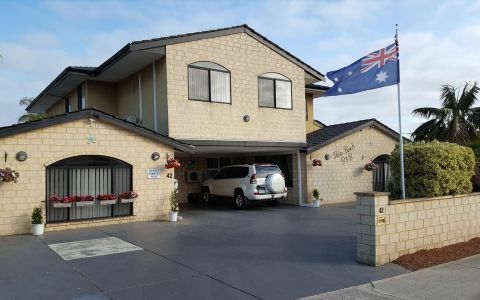 With quick and easy access to shopping centres, parks, walk/cycle paths, restaurants and tourist destinations including wineries, Penguin Island, Fremantle and Mandurah. Rockingham offers a variety of aquatic and recreational activities. Excellent tours are available through the Rockingham Visitor Centre. Cancellation fees will be deducted as follows: $500.00 non refundable deposit Cancellation up to one (1) month prior to arrival 50% cancellation fee. Cancellation one (1) to seven (7) days prior to arrival 80% cancellation fee. Cancellation on day of arrival 100% cancellation fee. No pets allowed After hours emergency call out to owner will incur a call out fee of up to $150. Head south on Kent Street and continue onto Parkin Street. Turn right onto Bay View Street then left onto Esplanade. We had a very pleasant stay. Very clean, comfortable beds and an ideal location. The owner, Barbara was most helpful. Would recommend. 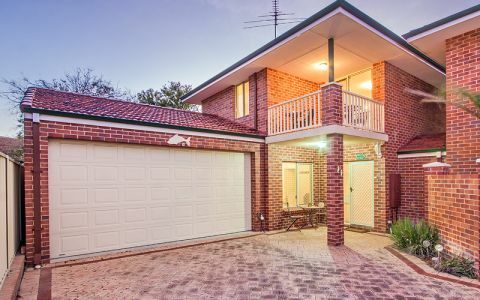 The location is great, the apartment was very secure and included a lock up garage. Fully equipped kitchen and washing machine. The grounds were very well maintained and the apartment has a secure rear yard. 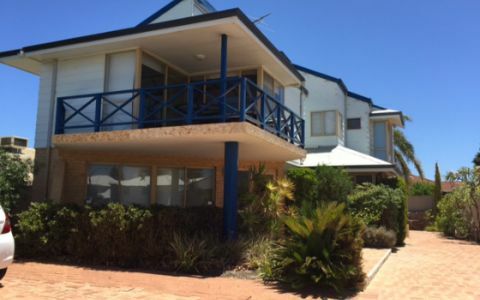 Opposite the beach, close to children's playground and walking distance to the bistros on the foreshore. Barbara, the owner, was just so lovely to deal with and could not have been more helpful. I would be more than happy to recommend the property and look forward to returning in the future. Well-presented comfortable two level apartment on the waterfront. We went across the road to swim every day, and shops and restaurants etc were within walking distance. A bedroom, bathroom, lounge and kitchen (kitchenette downstairs) are on each floor, which works perfectly if there are more than 2 people staying - everyone has space and privacy where required. Highly recommended if you're looking to stay in Rockingham!